2-38 Vaughan St. – New Edinburgh | Nesbitt Property Management Inc.
Quiet, non smoking triplex in New Edinburgh. Unit on second floor,bright and very clean. New windows, hardwood flooring, Heat and Water included. Shared free laundry in basement. All tenants are professionals, one parking space is included. 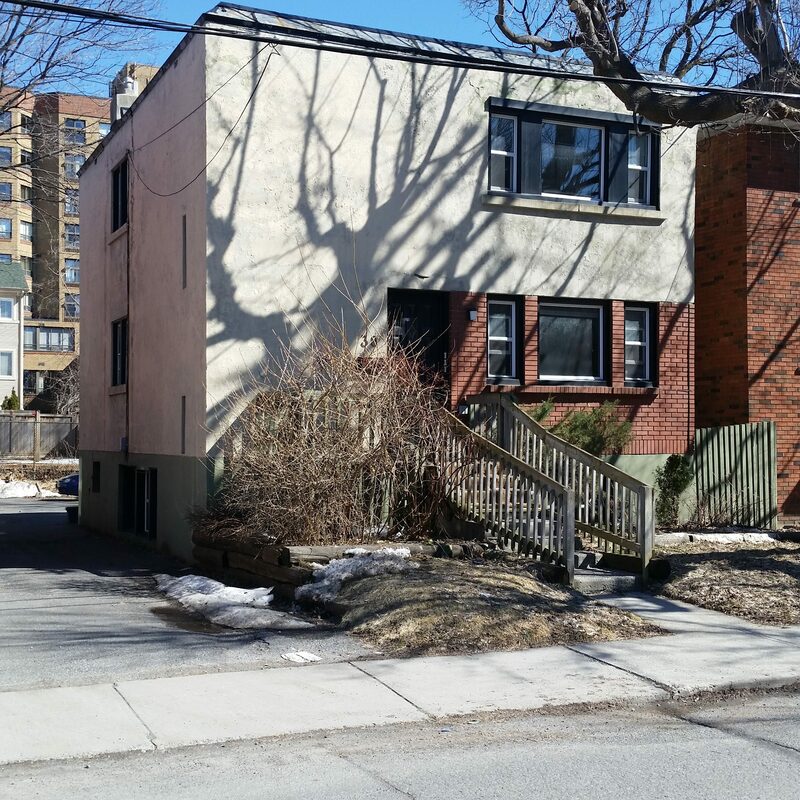 Great location – close to DFAIT! To arrange a viewing please contact Dave Nesbitt by text 613 277-4485 or phone 613 744-8719.